Built to add extra insulation and weather protection, our storm doors are as durable and efficient as they are stylish. You need to do everything you can to protect your home from the unpredictable Midwestern climate, and one of the best investments you can make is an installation of storm doors. At Mad City Windows, we carry a vast selection of storm doors from top rated brands in the industry to give you the increased security, efficiency, and durability your home needs. With our award-winning door installers and exclusive warranties, we make the process of getting a new storm door a seamless experience from start to finish. Efficiency: The high-insulating construction of our storm doors makes them impervious to extreme weather, helping to seal off your entry from the elements and lower your energy costs. Security: Everyone wants their family’s home to be as secure as possible, and our storm doors come with heavy-duty locking features that give you an extra layer of home protection. Curb Appeal: More than just functional, storm doors can dress up the look of your entry while protecting your property! Available in a wide range of styles, colors, and finishes, our storm doors can be easily customized to your aesthetic. 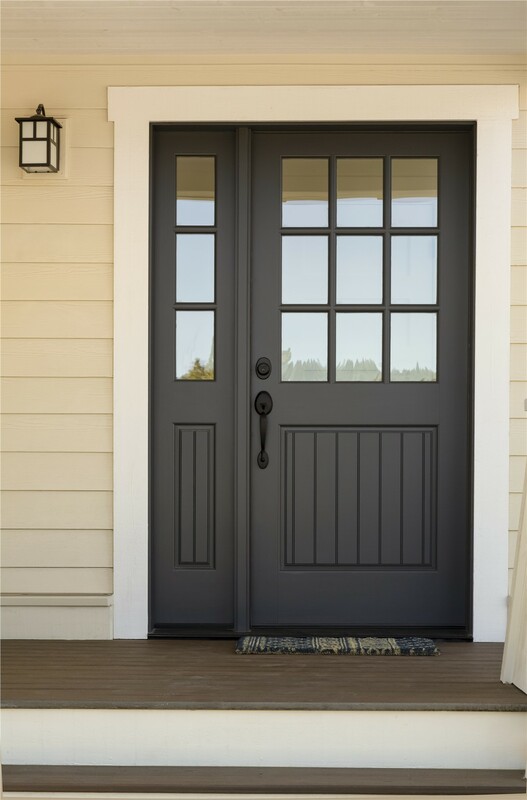 Longevity: The storm doors we install come from leading manufacturers to guarantee long-lasting durability, but they also reduce the amount of wear and tear on your entry and help your exterior doors last much longer! Find Out More About the Benefits of Installing New Storm Doors Today! 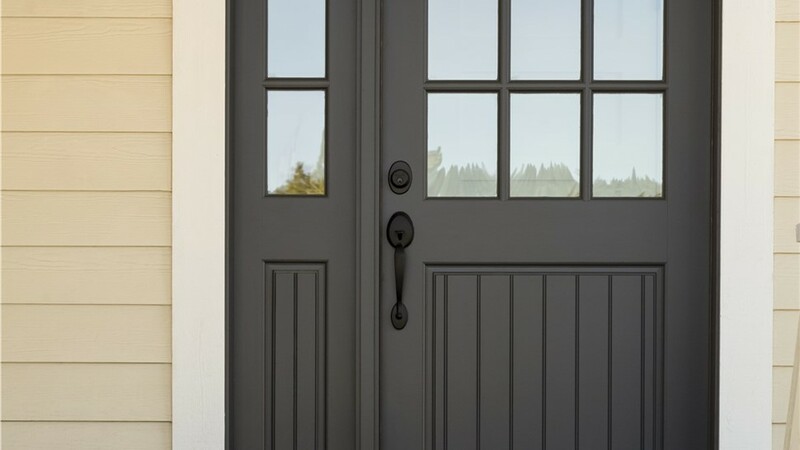 The doors of your home are the gateway to your property and a top line of defense against intruders and severe weather, so shouldn’t you have high-quality doors that live up to your expectations? With Mad City Windows, that’s exactly what you’ll get, and we invite you to call today to request a free price quote and consultation for your storm door installation project.